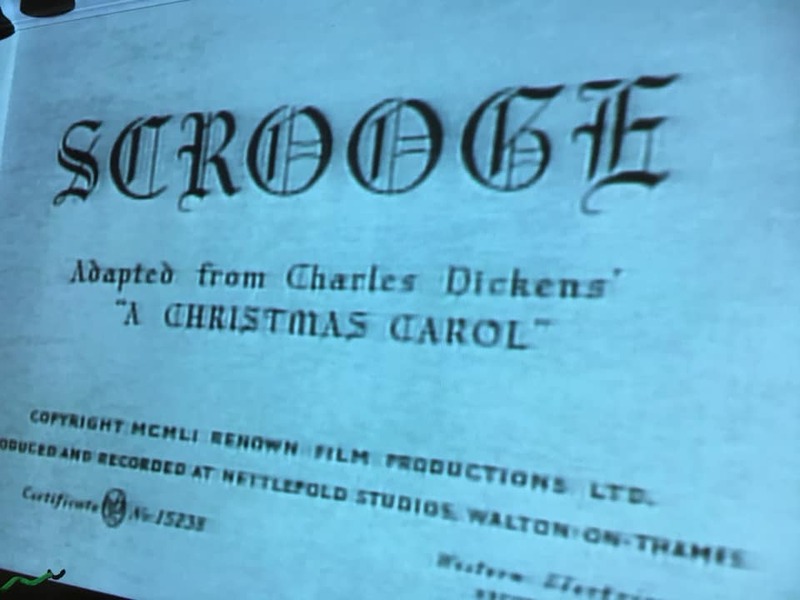 Team TLC Extra Movie Night – “Scrooge” – Another seasonal favorite. 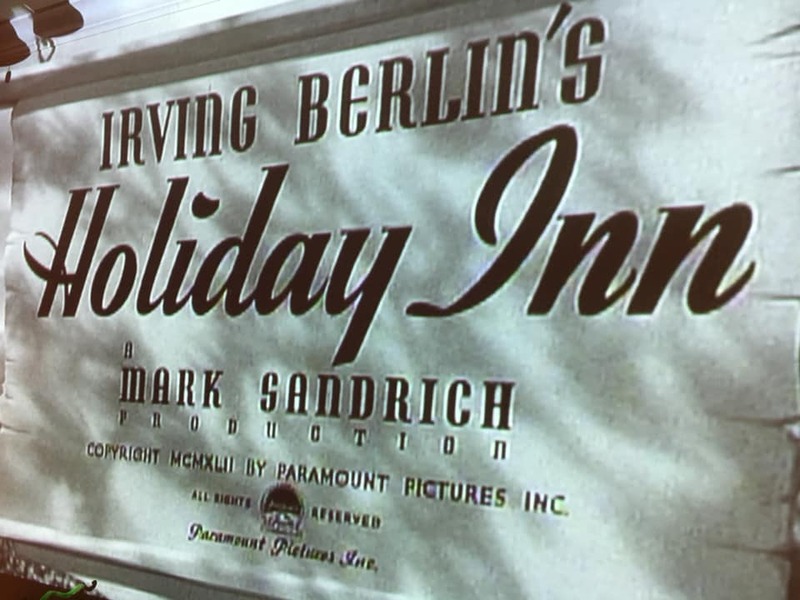 Team TLC movie night: Thomas’ choice – “Holiday Inn” – Another seasonal favorite. 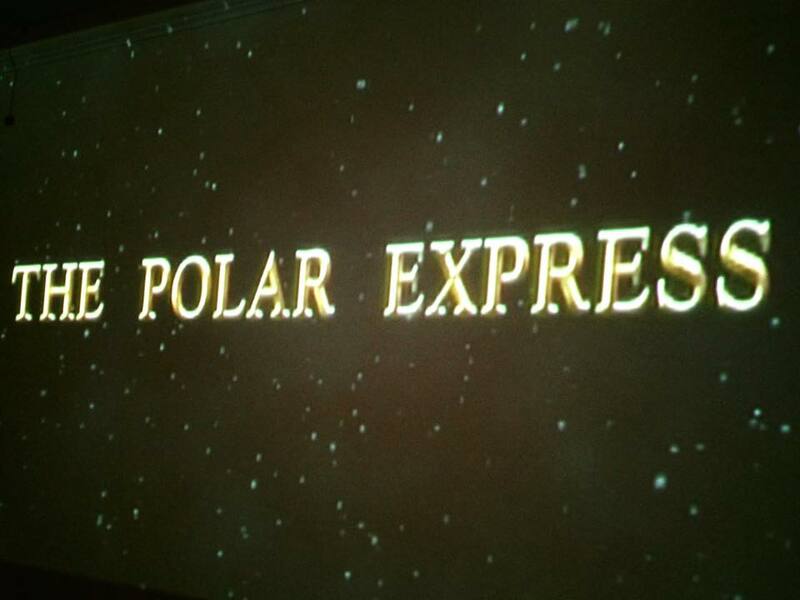 Team TLC movie night: Thomas’ choice – “The Polar Express” – Another that we watch every December. I say, “A squirrel as a guardian angel that answers prayers! Yep! Heartwarming Christmas miracle!! 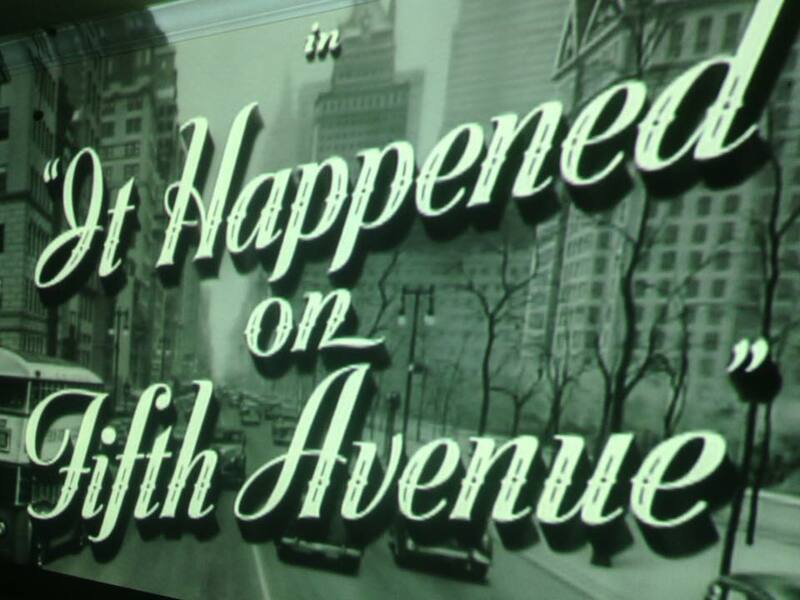 I usually prefer black & white movies over the colorized version. However, this black and white is poor quality with many scratches and skips (unless you get your hand on the digitally remastered black & white). 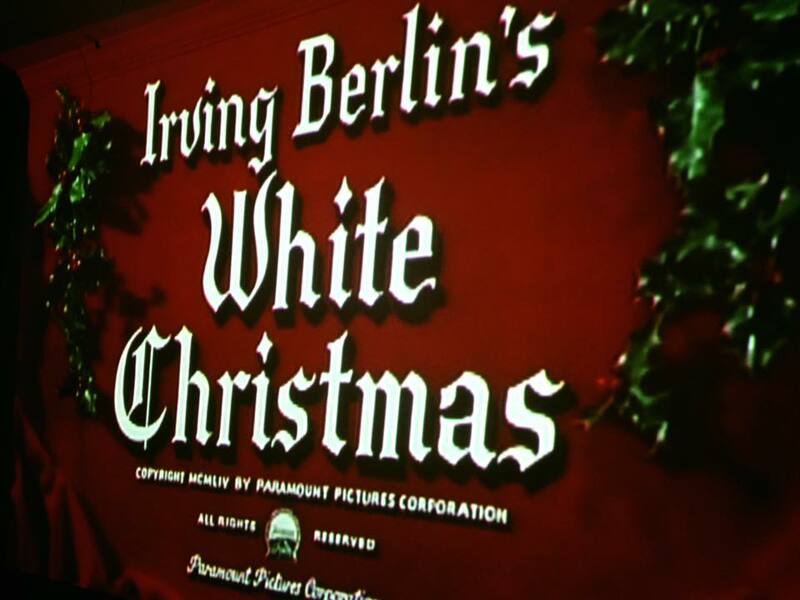 I’d recommend the colorized version with the new name of “A Christmas Wish”. 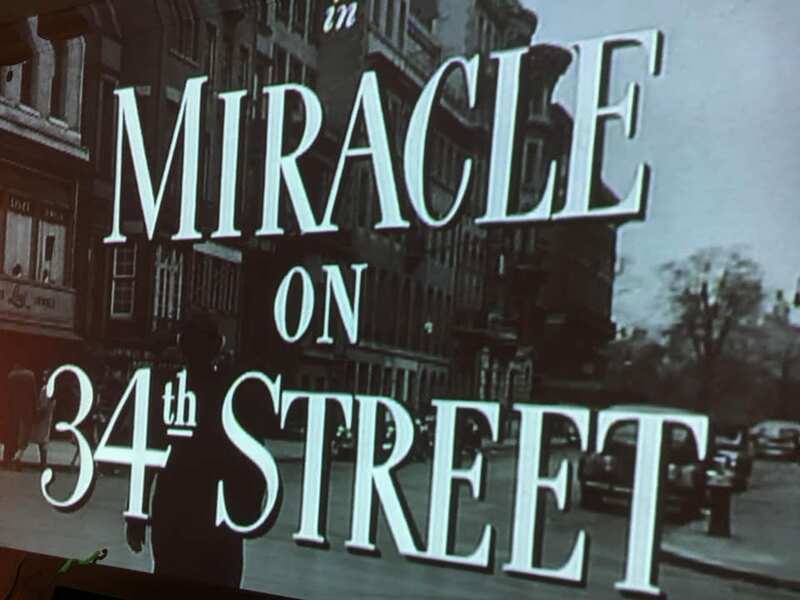 Lillian says, “Good, like the colorized version better, the beginning is funny, it mentions Christmas, and my favorite character is Rosalinda. 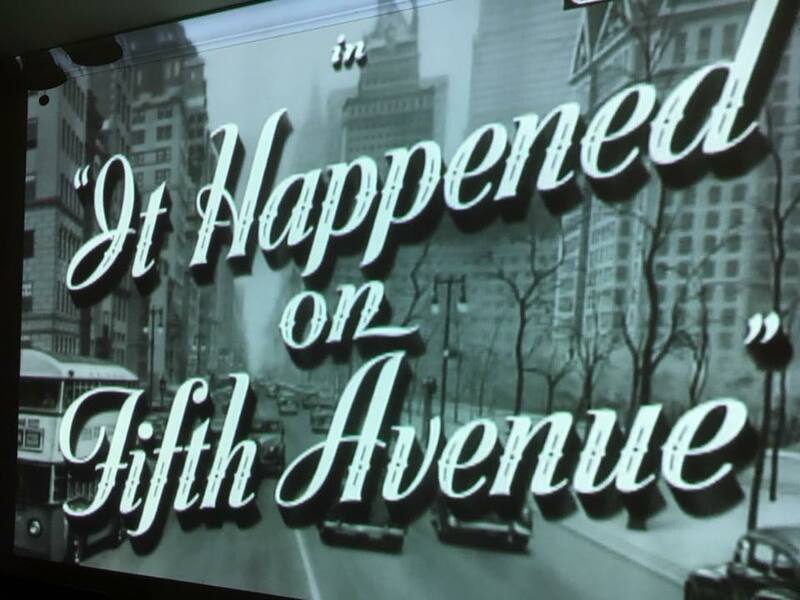 Team TLC movie night: Thomas’ choice: “It Happened on Fifth Avenue” – This has become a November/December tradition for us. 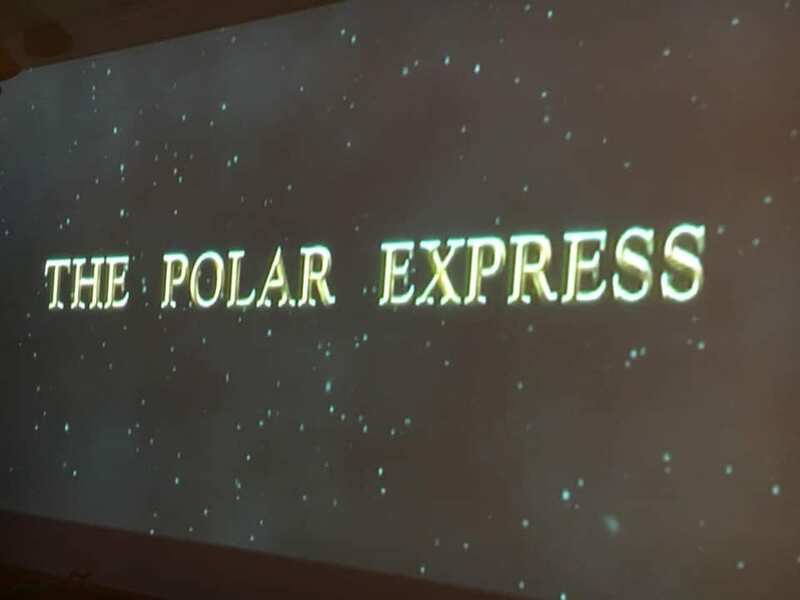 We’ve been watching it for many Holiday seasons now. 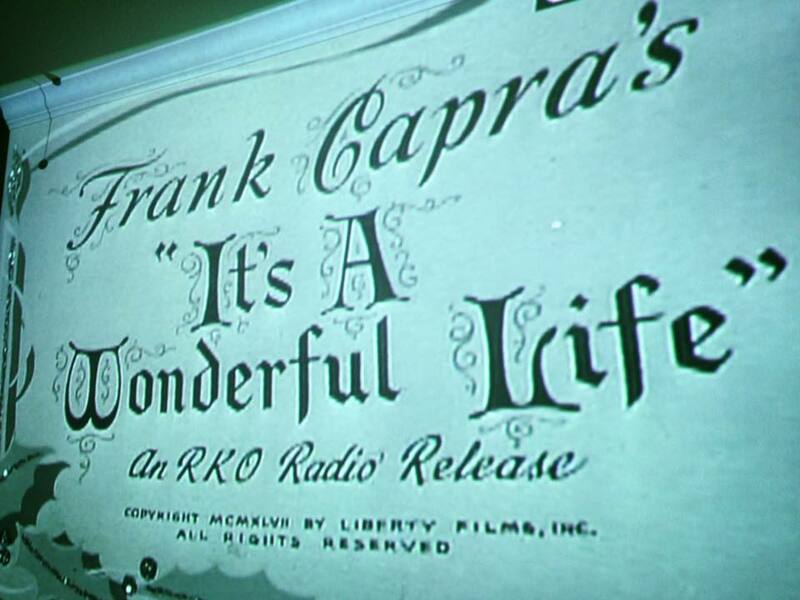 Team TLC special movie night: “It’s A Wonderful Life” – A tradition for us on this day of giving thanks. I say, “Incredibly heartwarming. And, why do heartwarming movies sometimes bring forth inspiration and sometimes bring forth sadness and loneliness?” Hmmmm …… I’m sure I know why. These are simply thoughts to share.